Last Edit: 1 week 4 days ago by Bob Brogan. 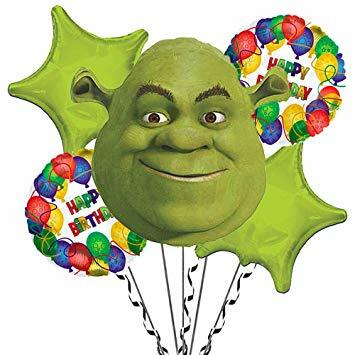 Happy Birthday Shrek. Hope you having a great day. Thank you all for the well wishes. Really appreciate it.